High-speed smartphone or tablet charging has never been so fun, whimsical, or utterly affordable. And that affordability is even better when you consider that the hardware on offer is being pushed out by AUKEY. It is probably fair to suggest that these types of products are never going to be classified as the “sexiest” products alive. This means that it is very unlikely that individuals will fall over themselves to actually want this hardware but will fully understand that they need it in their life and that it is something they would use on a regular basis. 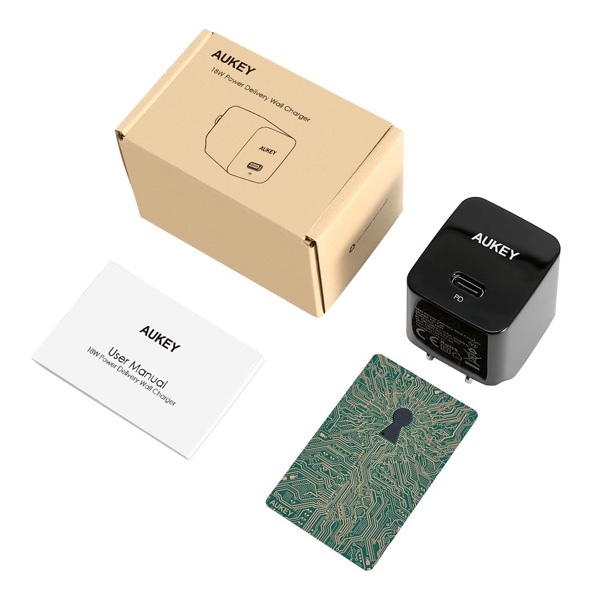 In order to facilitate that usage and to ensure that as many people are using the hardware as possible, AUKEY is offering a very decent discount on the product right now. This product is essentially a wall charger that a USB-C cable can be added to in order to make the charging of your devices possible. Once plugged into power, adding the USB cable will give you the ability for Power Delivery and expose an extremely efficient and impressive charging experience that will get your devices up and running in no time at all. 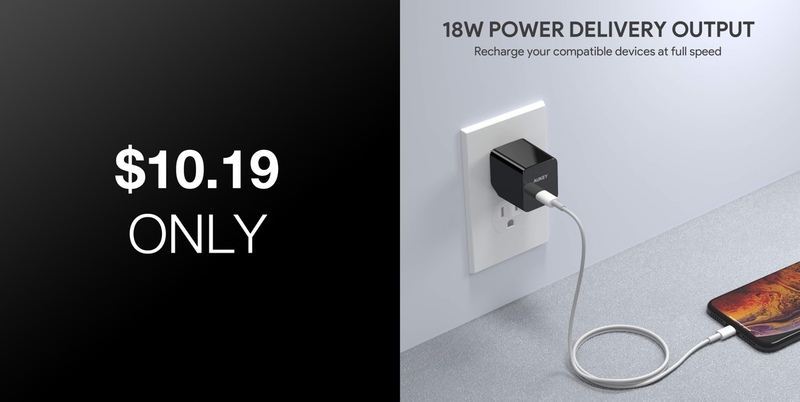 This includes powerful high-speed charging that works perfectly with devices capable of fast charging and which will shave precious minutes off charging times, where applicable. The product is also highly compact, lightweight, and is perfect for traveling. The foldable plug means that you can simply pack this up and go with minimal fuss and be safe in the knowledge that it will fit in your laptop bag or travel case without poking through the sides. It’s handy for the home, for the office, and even vacations or work trips if you find yourself out of town a lot. It’s probably fair to suggest that most people need this type of product in their lives and you have the ability to grab it right now for less than the recommended selling price. Don’t miss out on that chance and regret not taking the opportunity to grab it while you can.